If you're finding it odd to see three names involved, that's precisely what happened. 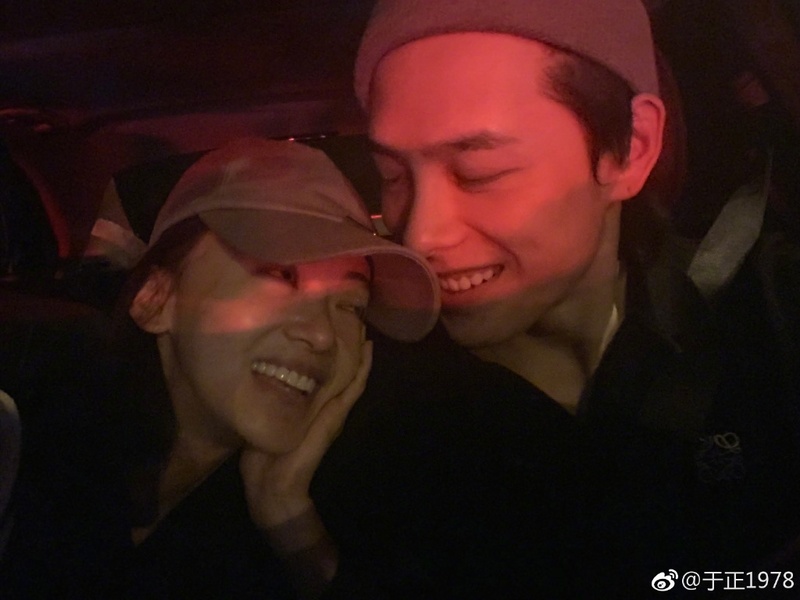 Back in February, Story of Yanxi Palace star Wu Jinyan was caught in dating rumors with co-star Hong Yao after photos of them reportedly in Bali together started making the rounds online. Wu Jinyan denied the rumors at the time. The dating rumors immediately returned after Hong Yao shared some photos on his Weibo account on April 10. One photo showed Wu Jinyan and Hong Yao smiling sweetly as the actress was seen leaning against his shoulder. The two trended under the hashtag #Wu Jinyan, Hong Yao intimate photo#. Hong Yao deleted the post more than twenty minutes later. 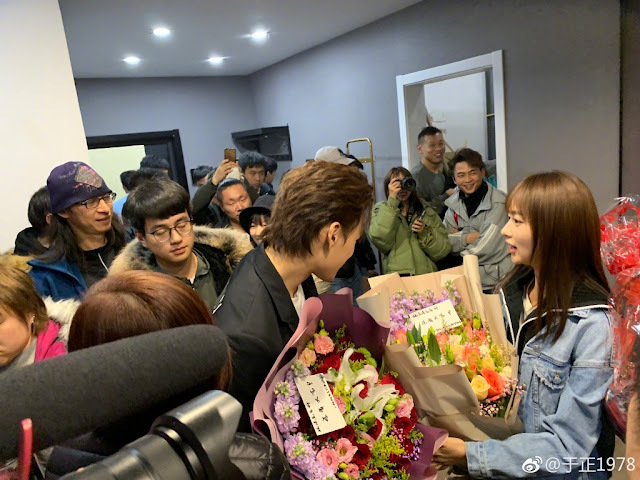 The same afternoon, Yu Zheng spoke up for the two artists who are both under his management at Huanyu Films. He says that their company, cast and crew operate like a family so actors going to the same location to film is nothing unusual. He also explains that Hong Yao was simply careless. He had two sets of photos. The first set were individual photos of himself and the second set were photos with the Standardized Life cast. 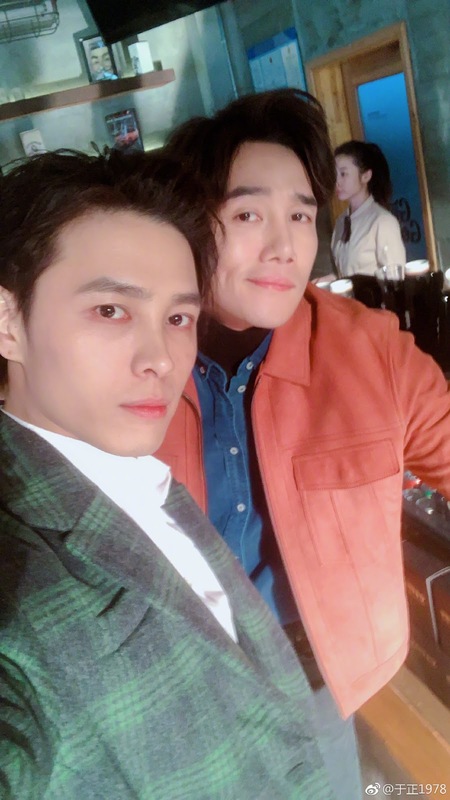 However, he accidentally posted his photo with Wu Jinyan along with his individual photos. 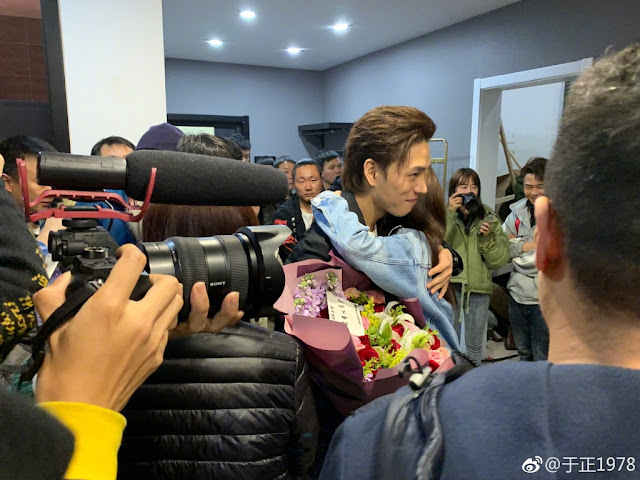 Even though Hong Yao has already deleted the photo, Yu Zheng has decided to repost the complete set of photos as it shows Hong Yao having platonic interactions with different members of the cast. Yu Zheng also stresses that it was a careless mistake and that personal attacks against Hong Yao aren't necessary. 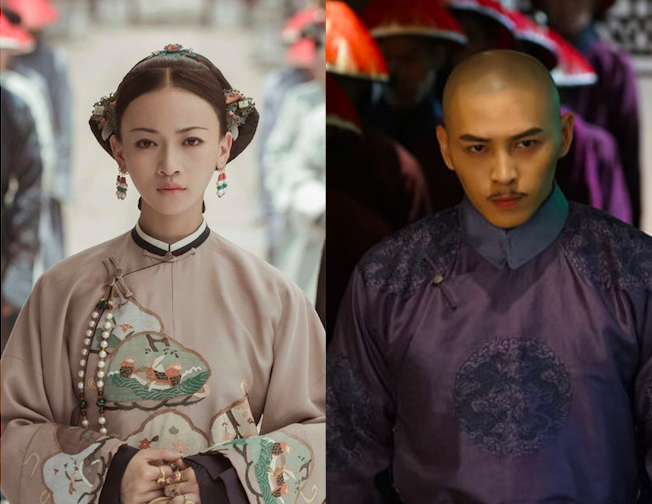 The actor is getting accused of intentionally posting the photo with Wu Jinyan. Why bother shooting down...Your artiste are likely not keen to be controlled by you too much.